Before George Clooney appears on the big screen in his upcoming films -- the Coen Brothers’ “Hail, Caesar!” (set for release in February 2016) and “Money Monster” from director Jodie Foster (April 2016) -- his presence will first be felt as the producer of “Our Brand is Crisis” starring Sandra Bullock. The gripping political satire opens across the Philippines on Jan. 13, 2016. 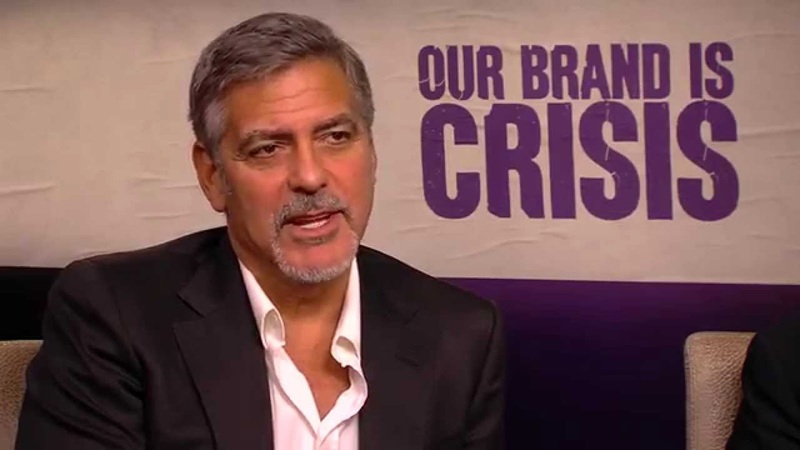 "We weren't really looking into it as being a political statement," assures George Clooney. "We were very interested in the election process and how you elect officials, but I think, we weren't looking at this as strictly about politics. We were looking at this about the human condition, and how we are packaging and selling everything in a very specific way. We thought that was an interesting thing to discuss." That said, the film is coming out at an interesting time in American politics. 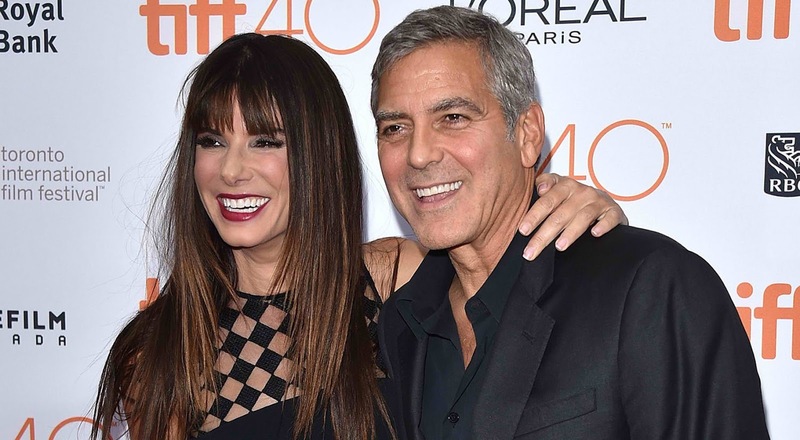 "Obviously the timing now, you know, who would've thought that Donald Trump would be at 30 per cent," Clooney says. "It ends up working out very well for the film."